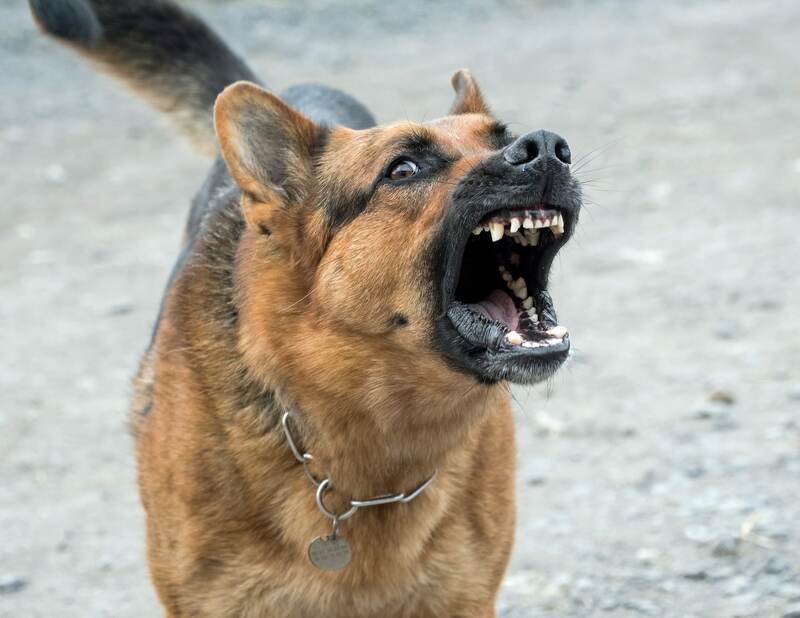 Just like any personal injury case, there are steps to follow after a dog attack incident. These steps will allow you to get the compensation from your injury that you deserve. Anyone who saw the accident can help tell the story of what happened and will help in your claim. If the dog’s owner or guardian is known their information should be collected as well (Whether they were at the scene or not). Photo evidence will help with your claim. It is important to record all injuries and damages so that you are compensated accordingly. File a report with animal control so you have a written record of the incident that can be used as evidence in court. Though some accidents may seem minor, they can still result in serious injuries. If you or a loved one has been injured or bitten by a dog call Rob Levine & Associates for a free consultation. You deserve compensation for your pain and suffering. Our experienced personal injury lawyers will review your case to help you understand what your next steps should be. Getting legal help can put your mind at ease and let you focus on getting better.